An unexpected promise . . . an everlasting passion. An accomplished musician, Dorothea Flammel has refused more proposals than any London debutante; her only true love is her music. Dory�s shimmering talent and beauty have long been adored from afar by Thomas Wheel, an untitled gentleman who can only dream of asking for the hand of a nobleman�s daughter. But when her father, the insolvent Lord Flammel, arranges for Dory to marry a lecherous Earl in order to pay off a debt, she runs to Thomas�and proposes marriage to him. 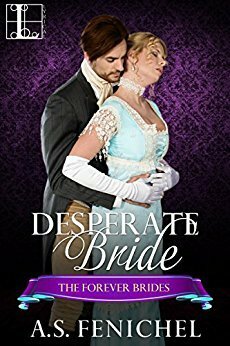 Eloping to Scotland saves Dory from a disastrous fate, but what is for her a mere marriage of convenience proves more passionate�and more complex�than either imagined as rumors, scandal, and buried emotions come to light. 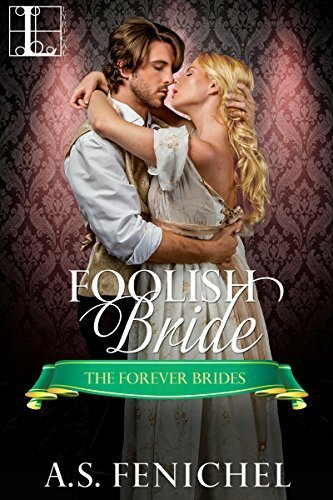 And when a vengeful challenge from a drunken and embittered Lord Flammel puts Thomas�s life on the line, will the fragile trust between husband and wife be enough to save them both?